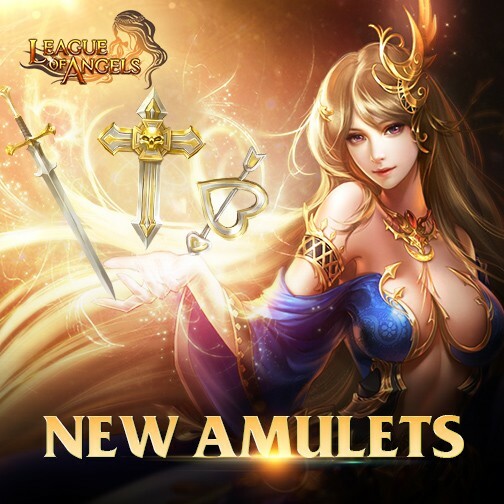 League of Angels, the award-winning browser MMORPG from GTArcade, has a new update that’s adding new Amulets for players to empower their heroes with. Players can learn more about Amulets and how to acquire them below. Ancient relics of immense power, once thought to be lost forever, have been rediscovered. Angels and Heroes far and wide are now on the hunt for these Amulets and were once used by the Gods themselves. The search for these artifacts is a long and arduous process. But this time five new Amulets have just been found, including Iron Cross, Cupid’s Arrow, and Pandora’s Box. Players that manage to obtain these immensely powerful items will gain unimaginable power. What are you waiting for? Full of mysterious power, Amulets and the Inscriptions they hold will allow your Heroes to ascend to even greater heights! The new Amulets will only be available in Magic House for now, so be sure to participate if you want to surpass your rivals and enemies. Amulets provide a huge boost to your heroes BR in two ways. First is the Amulet’s Equipment stats, which directly add a large amount of stats to your hero. Second are the bonus stats, which increase specific stats by a percentage. The higher your stats, the greater the bonus! Do you want to get your hands on these powerful Amulets? Participate in the Lucky Tree event from September 1st to September 4th to win them! Good luck to all players in their search for the mighty Amulets in the Magic House system. 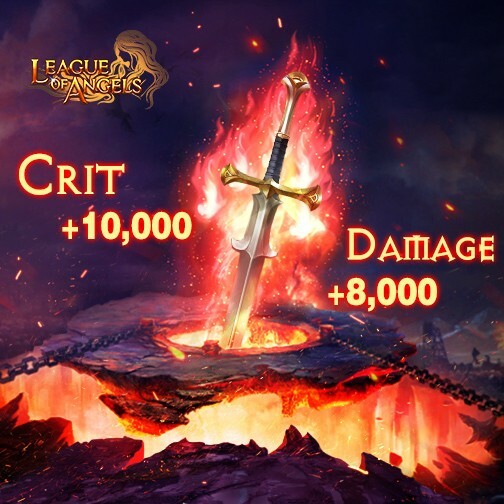 Empower your heroes and explore new ways to play the game!